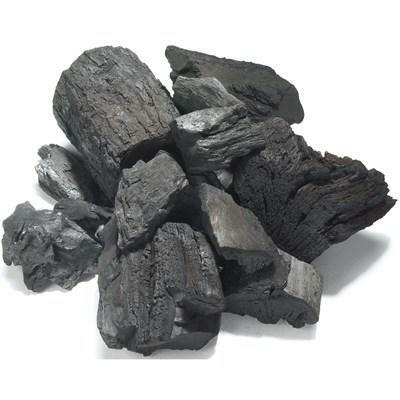 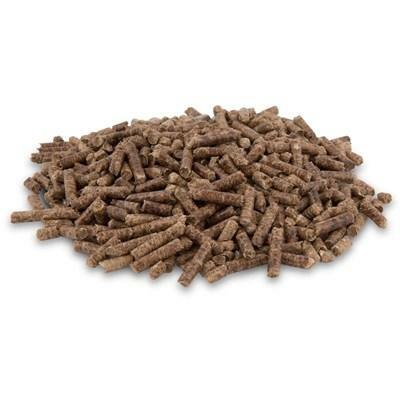 Broil King 100% hickory pellets great for enhancing flavor to beef, chicken and pork. Broil King Griller's Select blend pellets great for enhancing flavor and adding a light and sweet smoke to every day cooking. 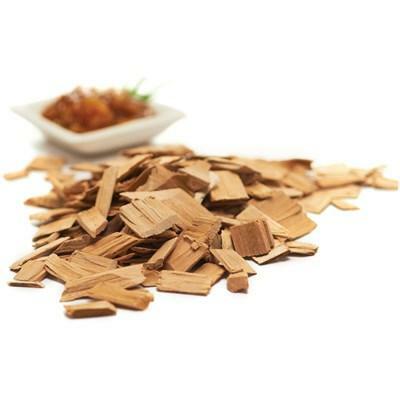 Information: • Mesquite wood-smoked chips made to add big bold sweet flavor to foods. 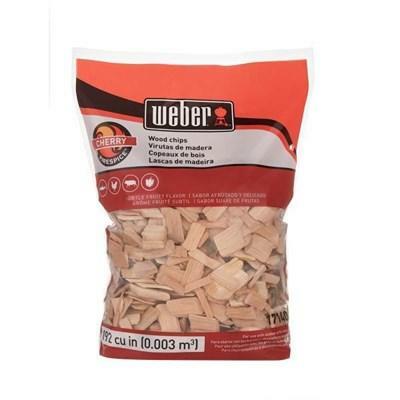 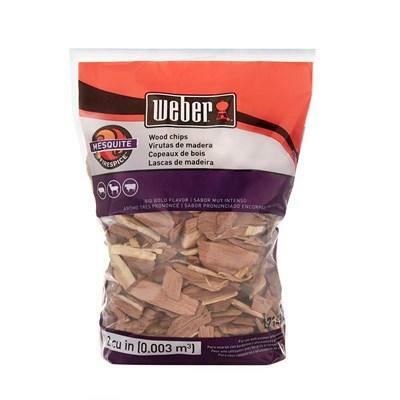 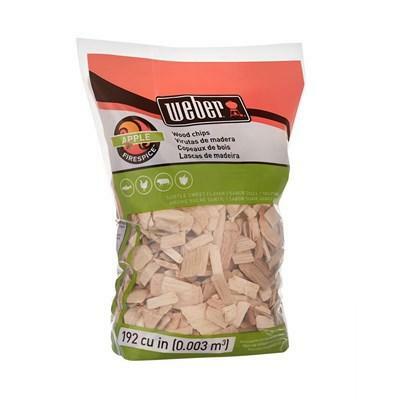 WEBER® mesquite wood-smoked chips made to add big bold sweet flavor to foods. 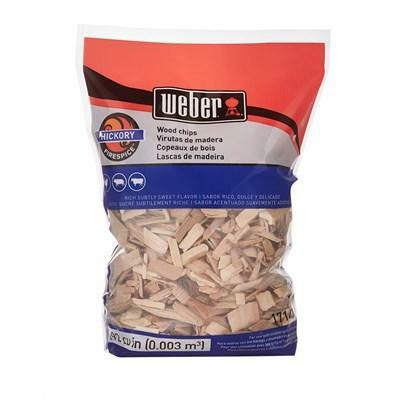 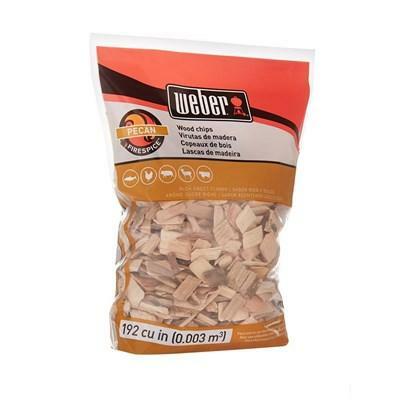 WEBER® pecan wood-smoked chips made to add a rich sweet flavor to foods, especially poultry and pork.